Had some fun at the opening night of SUMMER, THE DONNA SUMMER MUSICAL on the red carpet for YesBroadway. Check me out chattin' up Jimmy Fallon and Leslie Uggams! Toot Toot!! Beep Beep!! If you haven't watched PRODUCING JULIET yet, the show is now streaming on Amazon Prime! Excited that this show will now reach a wider audience and was happy for a chance to re-watch the entire series. Loved working on this project with writer/director Tina Cesa Ward a stellar cast led by Rachel Hip-Flores. Big thanks to The Headshot Truck for a great shoot and my new pic! Had this beard for a while now and thought I could use a new shot to show it off. Love the background colors they use on the truck, and would recommend to anybody for a comfortable and easy session. More info on the production HERE. Next up, I'll be appearing in Agatha Christie's THE MOUSETRAP, directed by Adam Immerwahr at Princeton's McCarter Theatre!! I'm playing the "sensitive, emotional (and slightly effeminate)" Christopher Wren in what's been called "the cleverest murder mystery of British Theatre" (Daily Telegraph). My third collaboration with playwright Ian August, THE GOLDILOCKS ZONE, opened at Trenton's Passage Theatre this weekend directed by Damon Bonetti, with an amazing cast and a fantastic set by Matthew R. Campbell. So excited to be on Passage's mainstage, after many years working with them on the State Street Project and Play Lab Readings. CLICK HERE for more on the THE GOLDILOCKS ZONE. On the red carpet for the 6th annual Indie Series Awards in Los Angeles with the lovely Jenny Grace and Alisha Spielmann. PRODUCING JULIET was nominated for Best Ensemble and Best Writing! Watch both seasons of PRODUCING JULIET on our website HERE. 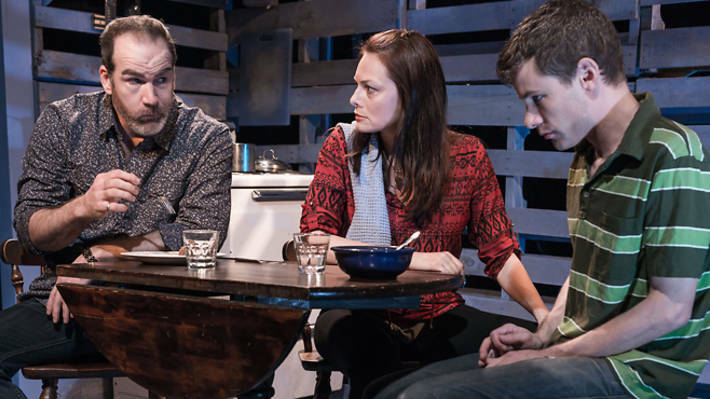 Saviana Stanescu's USELESS opened this week at the IRT Theatre to great reviews in The Village Voice, Time Out NY, and The New York Theatre Review with me in the cast alongside Ana Grosse and Steven Rishard. Thrilled to have been involved with the development of this haunting and beautiful play since its inception with the Lark Play Development Center and also to be working again with director José Zayas (MilkMilkLemonade). The entire run is nearly sold out. I love this play and I'm so happy the critical and audience response has been through the roof. Written by Ken Urban and directed by Adam Fitzgerald, the cast includes Maulik Pancholy, Lori Prince, Dee Nelson, Jeff Biehl, Jocelyn, Kuritsky, Miranda Jackel and myself. The run is almost sold out. Cancelation tickets are sometimes available. Academy Award winner F. Murray Abraham leads the cast of Bertolt Brecht's GALILEO at Classic Stage. The incredible cast also includes Jon DeVries, Robert Dorfman, Aaron Himelstein, Andy Phelan, Amanda Quaid, Steve Rattazzi, Steven Skybell and Nick Westrate. 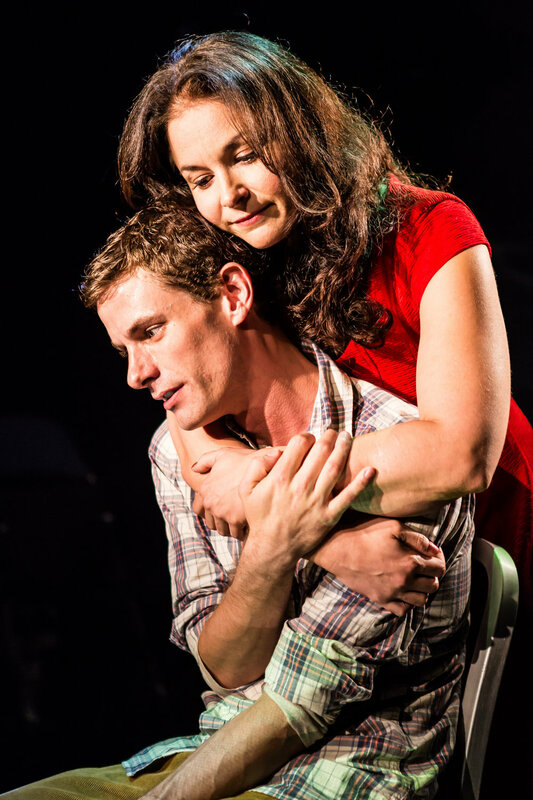 "Brian Kulick's staging is a profoundly and comprehensively satisfying achievement. The kind of show that sends you home feeling disinclined ever again to waste your time seeing anything less good." 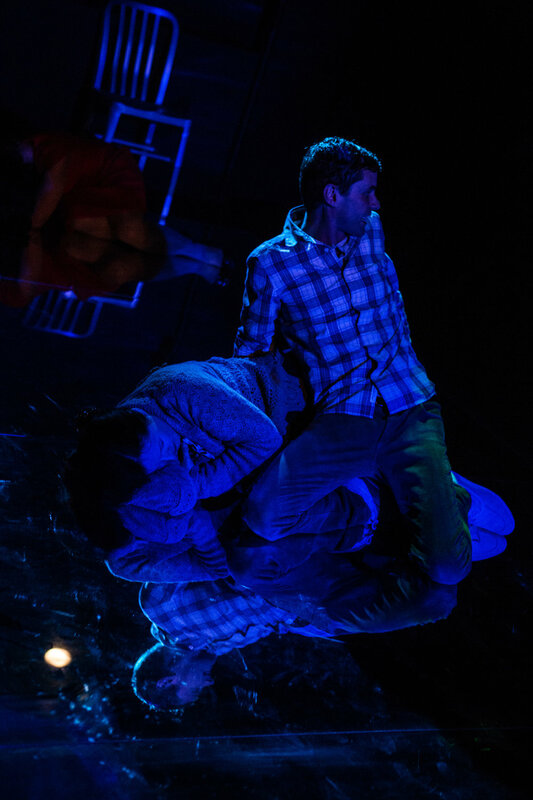 "Andy Phelan, one of our most exciting young actors, excels as his assistant who believes all too staunchly in Galileo. We’re always glad when F. Murray Abraham returns to the stage, but the day will soon come when Phelan is just as anticipated." CLICK HERE TO VIEW MORE PICS FROM THE NEW YORK TIMES WEBSITE!